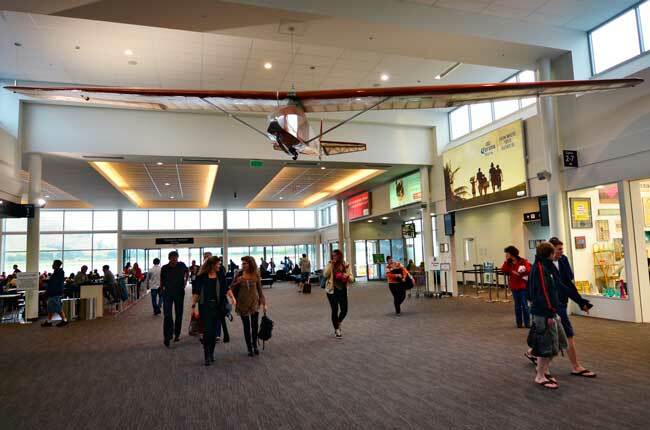 Use this website to quickly find the most important information about Queenstown Airport: Flights, Departures, Arrivals, Parking, Car Rentals, Hotels near the airport and other information about Queenstown Airport. Plan your travel to ZQN Airport with the information provided in this site. Queenstown Airport (IATA: ZQN, ICAO: NZQN), is the main international gateway of the resort town of Queensland, in New Zealand. It is located in Frankton, at 8 kilometers of the city downtown. 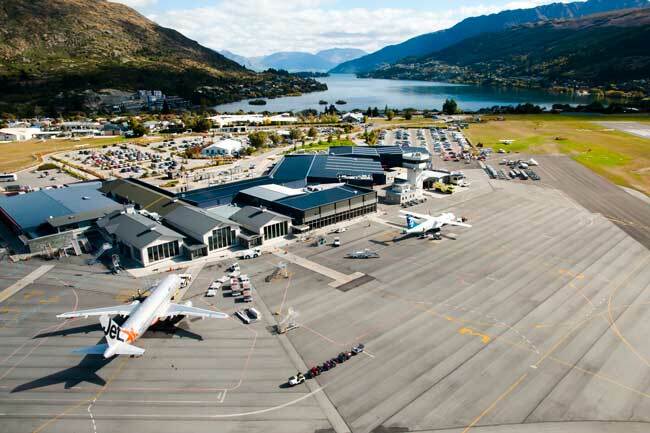 Queenstown Airport is one of the four busiest airports in New Zealand. Queenstown Airport is the main international gateway to the region. 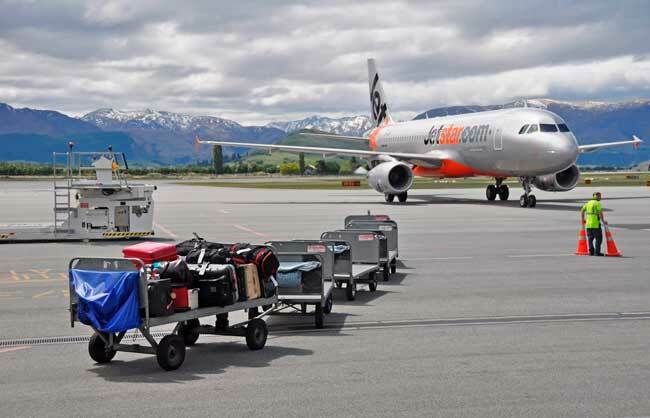 Queenstown Airport handled 1,409,663 passengers in 2015. Queenstown Airport has a single passenger terminal. Queenstown is a resort town located on the South Island in New Zealand. From Ben Lomond you can get magnificent views of Queenstown. Lake Wakatipu is one of the biggest and most beautiful lakes of the region. Top international visitors to New Zealand by Queenstown Airport are from Australia, USA, China, United Kingdom, Singapore, South Korea, India, Hong Kong, Japan and Canada. Ground level: Domestic and International Arrivals and Departures. Bus: You have several options to reach Queenstown and nearby destinations by public transport and shuttle companies. Taxi: Transfer to Queenstown downtown within 15 minutes. Car rental: You can book your car at the car rental companies available in the main ground or through our online searching engine! Queenstown, in Maori Tahuna, is a resort town located in Otago, in the south-west part of the South Island in New Zealand. The town lies in an inlet, the Queenstown Bay, on lake Wakatipu. 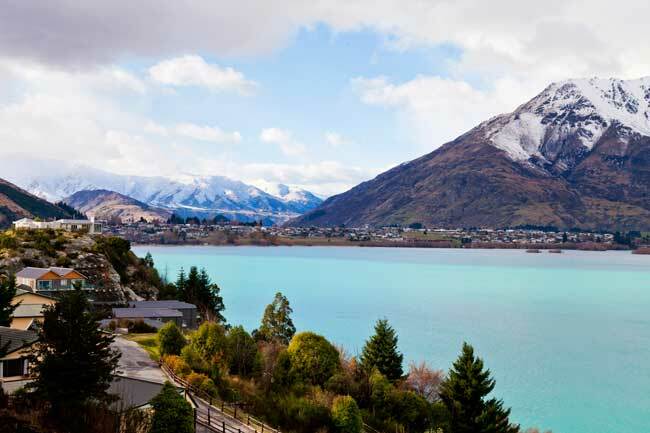 The Queenstown-Lake District region is famous for its several lakes such as Lake Hawea, Lake Wakatipu and Lake Wanaka and popular destinations like Arrowtown, Wanaka, Kingston, Glenorchy, Cromwell and Dunedin. 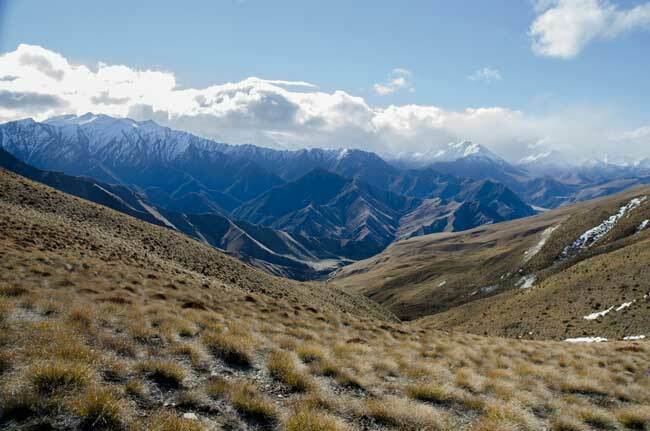 As a resort town, Queenstown is famous for its resorts regarding adventure and ski tourism. 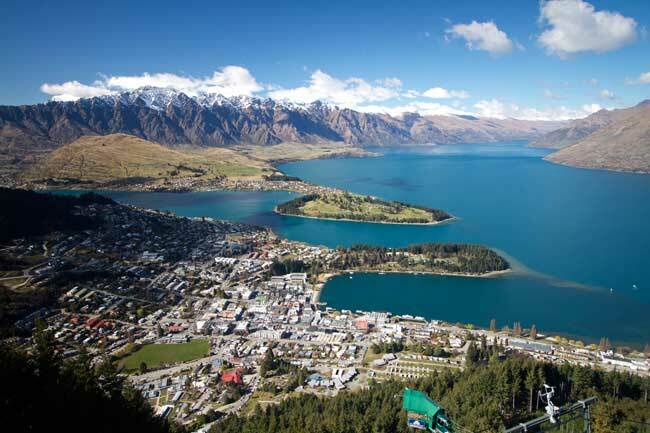 Some of the most popular sights of Queenstown are Ben Lomond mountain, where you can access by the Skyline Gondola, the Kiwi Birdlife Park and Paradise, and do some trekking in the Queenstown trail.